It’s the 24th of December and I haven’t mentioned christmas once, mainly because adulthood (along with other unfortunate and sad events) killed xmas for me. I used to love xmas! Now it’s just…meh. The other day I overheard a woman in her 30s saying that ‘the cool thing about having kids is being able to watch cartoons again and not be judged about it!‘ and she sound very sure of herself. I cringed at this and I mouthed a wtf to myself, because who says this?! Well, let me be equally irresponsible (just ’cause it’s xmas and because I don’t mind being judged on watching cartoons) and say that the cool thing about having kids has to be to bring back some kind of joy to xmas! It has to be fun watching them have fun! 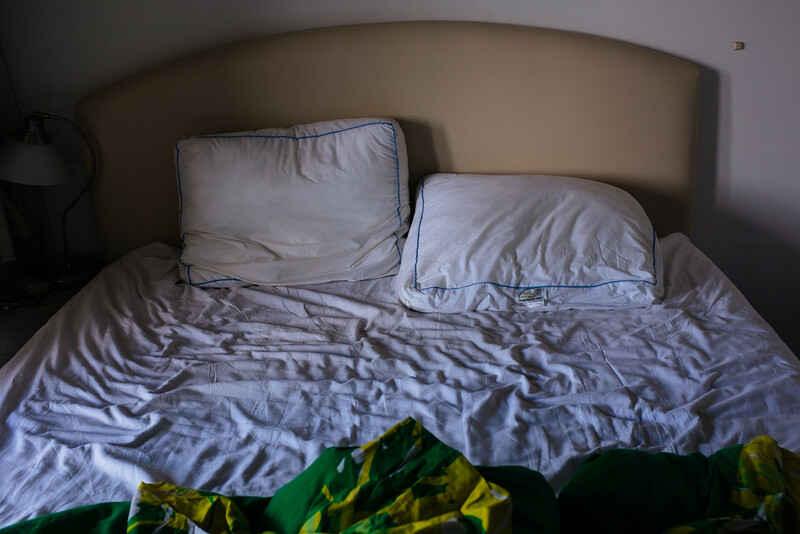 Anyway, I don’t want to ruin anyone’s xmas moment nor feeling, so I’m leaving you with the unmade beds of 2013! Until the end of 2013 — can you believe it’s the end of 2013?!?! — I’ll be compiling a few photos within some categories in order to celebrate this wonderful year, because it was indeed a good year for me — so good, that I’m afraid of what’s coming next…! New York, USA — January’13. Amsterdam, the Netherlands — June’13. Las Vegas, USA — October’13. I have slept in a few other beds, in a few other places, but I don’t have the pictures. But maybe we’ll be able to find those in other categories. This compilation made me realize that I haven’t uploaded any Amsterdam pics! Will do! Probably before the end of the year, now that I’m done with Las Vegas pics. 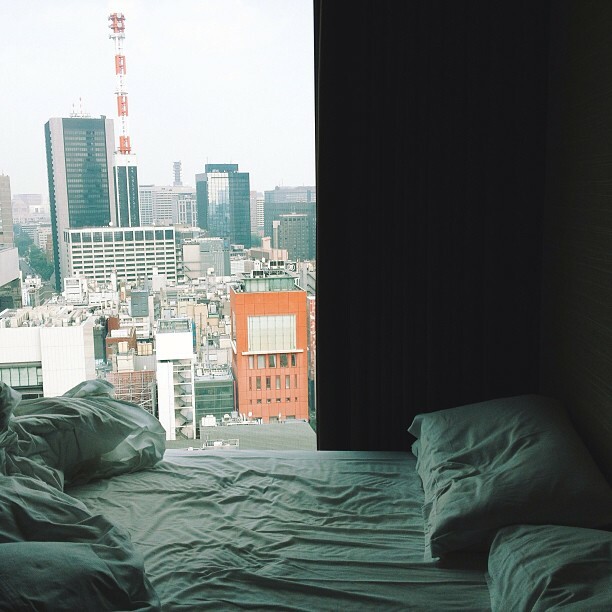 Enjoy the unmade beds series! oh and Merry Xmas, y’all, have fun! PS: I now swapped the ‘Follow’ plugin with the WordPress subscribe thing, just scroll to the end of the page. Now at least you’ll be able to unsubscribe whenever you want to!